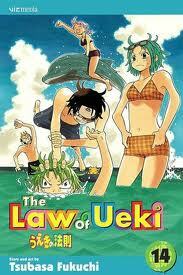 The Law of Ueki. . Wallpaper and background images in the mangá club. This mangá photo contains anime, banda desenhada, manga, desenhos animados, mangá, and quadrinhos. my first really good mangá drawing!!!! Zeref x Mavis [Fairy Tail] - Will you still amor me?